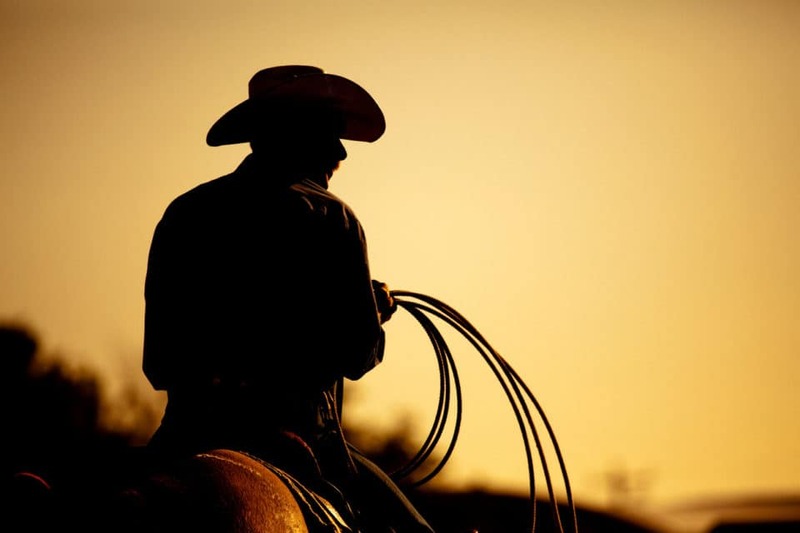 Do you love a good old-fashioned rodeo? Get ready to see rodeo sports at a level you’ve never seen before! See what you can experience at Rodeo Corpus Christi. Rodeo Corpus Christi will be April 25 through 28 at the American Bank Center Arena. You won’t want to miss this! This is a great chance to see some of the top ProRodeo athletes compete. Rodeo Corpus Christi is an Official Trial event for the 2019 Komatsu Equipment Days of ’47 Cowboy Games & Rodeo. This means the winners crowned during rodeo Corpus Christi will be eligible to compete at this Olympic-style rodeo. See history in the making! And if the whole family is coming along to the rodeo, be sure you head out early. The Kids Corral Interactive Zone will have kids’ activities and family-friendly fun available before every rodeo event. Kids can even participate in stick horse barrel racing or try their hand at riding a mechanical bull. If all this sounds fun to you, don’t wait. With tickets as low as $20, this is a great night out for any group of friends or family. 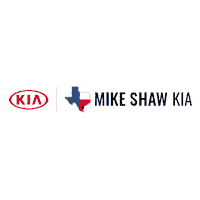 After you and your crew hit up Rodeo Corpus Christi, come see us at Mike Shaw Kia. We’d love to help you upgrade your vehicle to something new or new to you. We can walk you through all our limited time specials to help you save big and get you set up for a test drive.